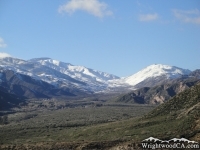 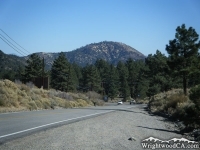 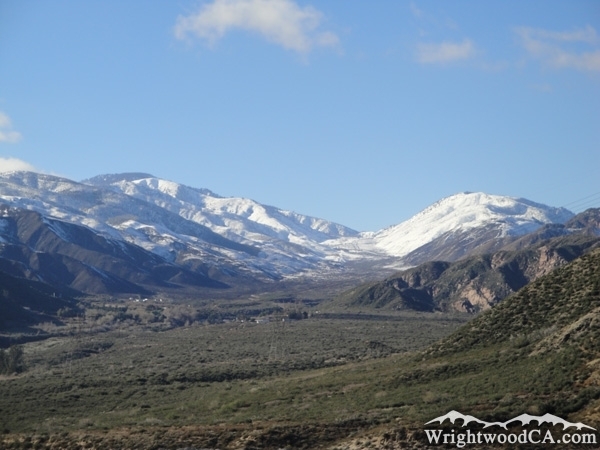 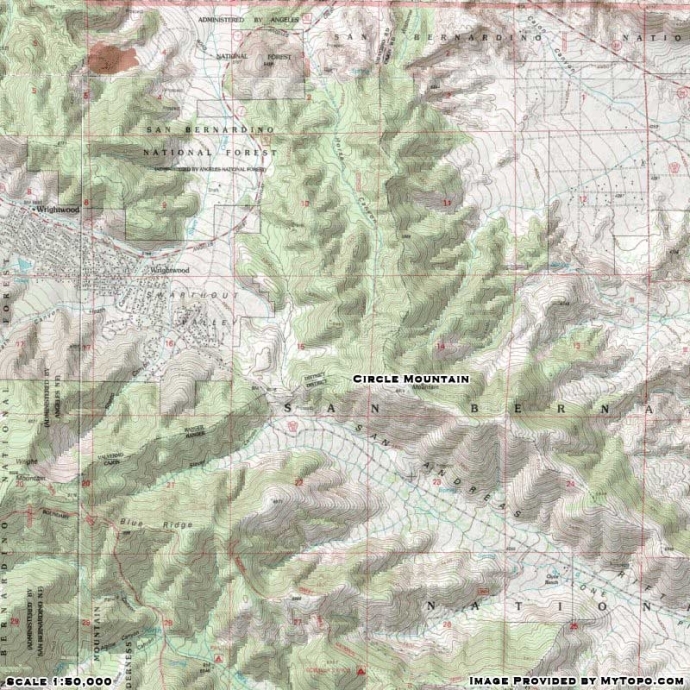 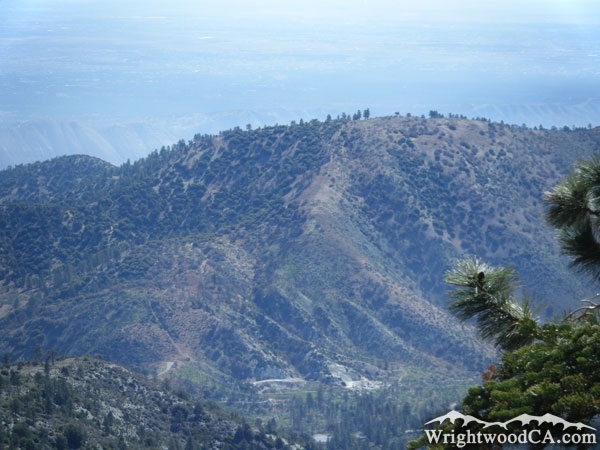 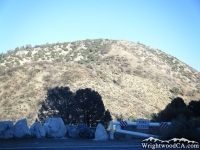 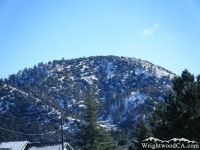 Circle Mountain isn't terribly exciting, however it can be viewed from most areas in Wrightwood. 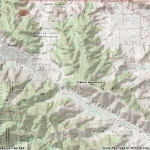 Appropriately named, the rounded hill of Circle Mountain rests at the east end of Swarthout Valley and the north-west end of Lone Pine Canyon. 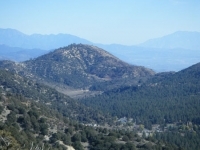 Circle Mountain has a ridge which extends east and makes up the north wall of Lone Pine Canyon. 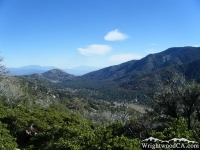 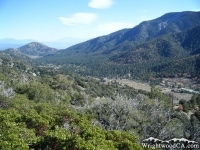 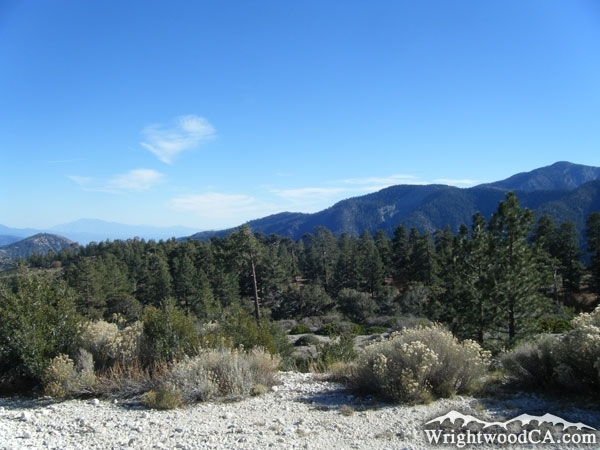 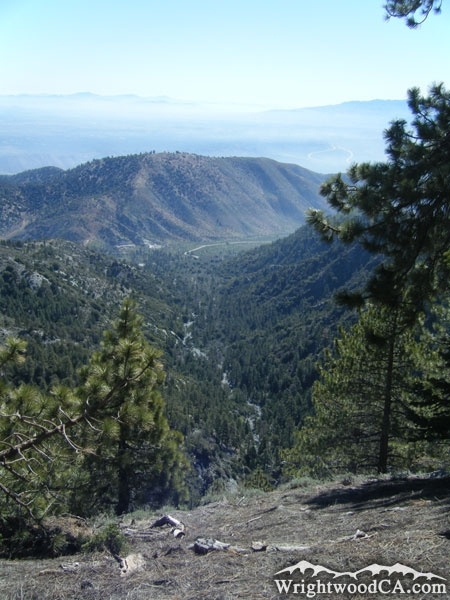 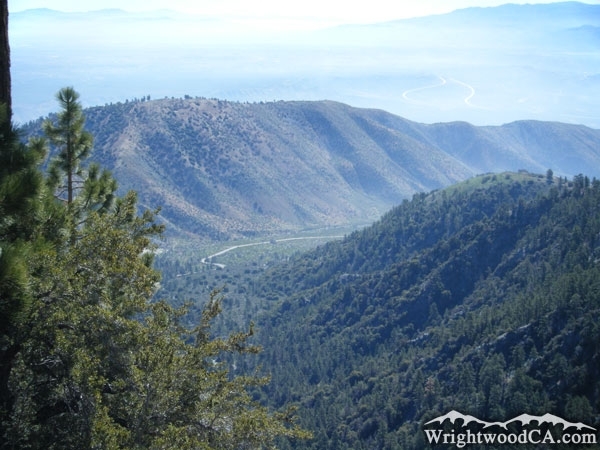 The top of Circle Mountain does offer some amazing views of Lone Pine Canyon, Swarthout Valley (Wrightwood), Table Mountain, and Blue Ridge. 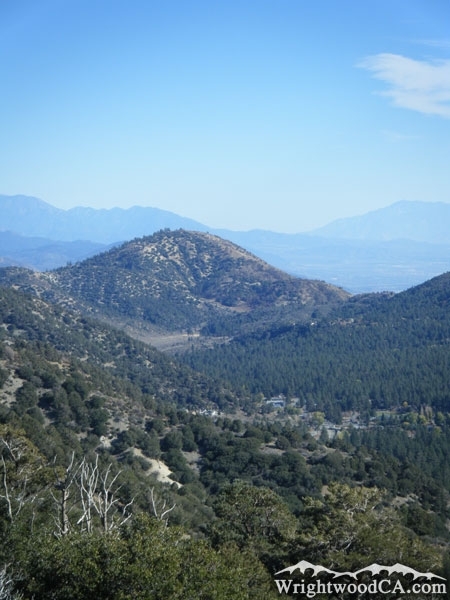 If you plan to hike to the top of Circle Mountain, bring a lot of water. 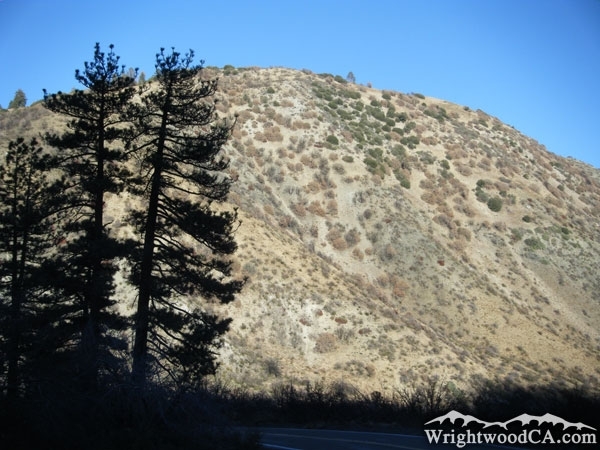 The climb is steep, hot and dry. 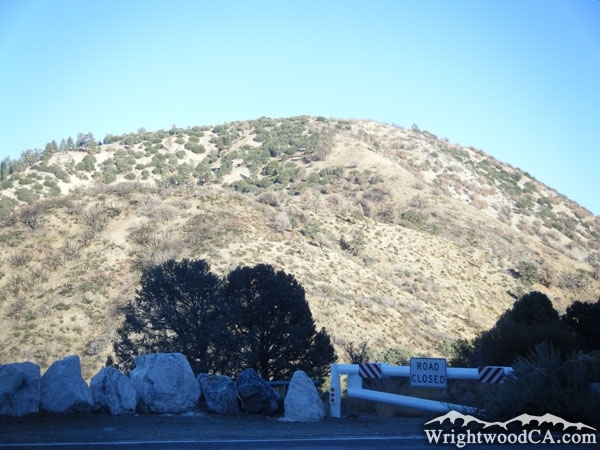 Watch out for Snakes! 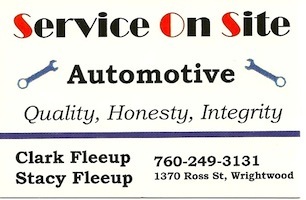 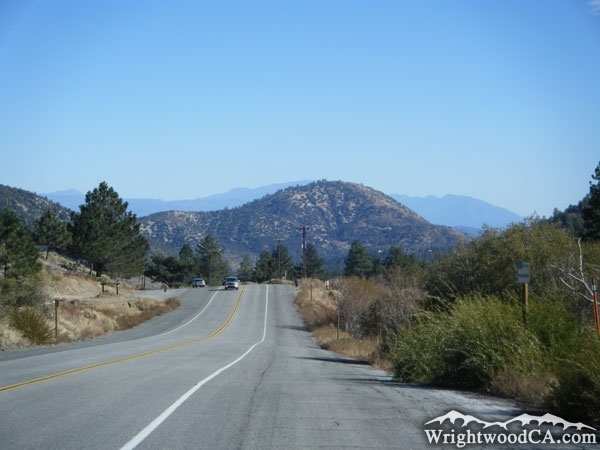 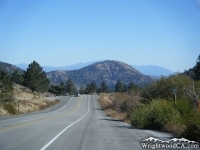 From the town of Wrightwood, take Lone Pine Canyon Road eastbound. Once you leave the residential area, there is a turnout near and area known as 'Helicopter Hill'. 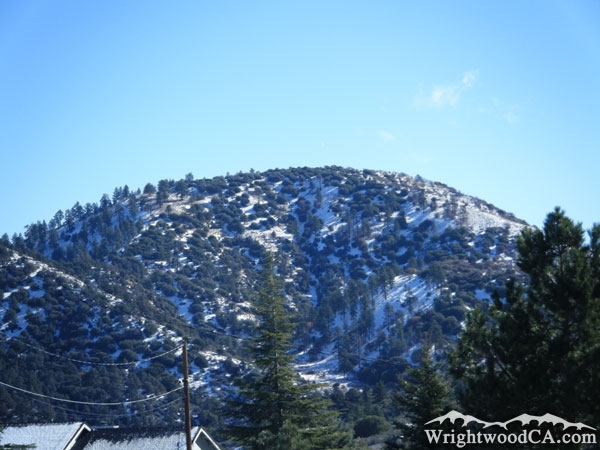 This is probably one of the closest locations to Circle Mountain. 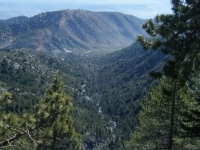 From here, trails can be taken to the peak.